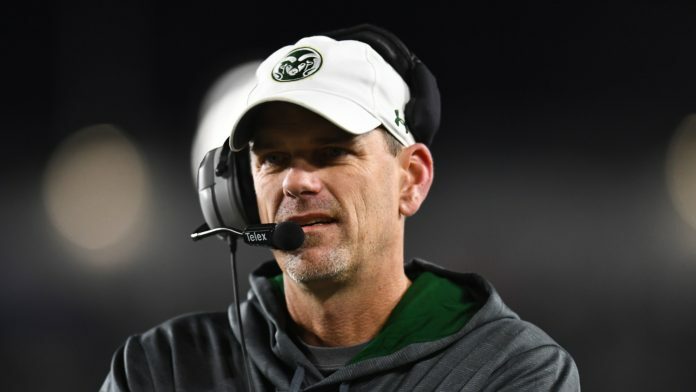 Could Mike Bobo leave the Rams? 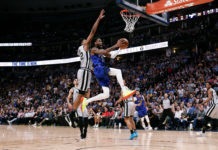 Fans have been worried it could happen all year long, even before the team started playing in 2017. Well, after an incredible 6-2 start, those rumors are swirling now with him being mentioned as a candidate at Tennessee of the SEC. Not another SEC team swooping down to steal a CSU coach. How does Bobo compare to McElwain? 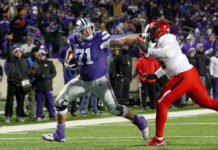 We look at that and much more in that section before transitioning to the CSU – New Mexico game. A win, on the road for Colorado State, and a solid effort to beat a triple-option team. There are still some things to work on, sure, and we look at those, too. Then, the second ever “My Girlfriend Watches Football” segment, and hoops news about John Gillon, Gian Clavell and more.